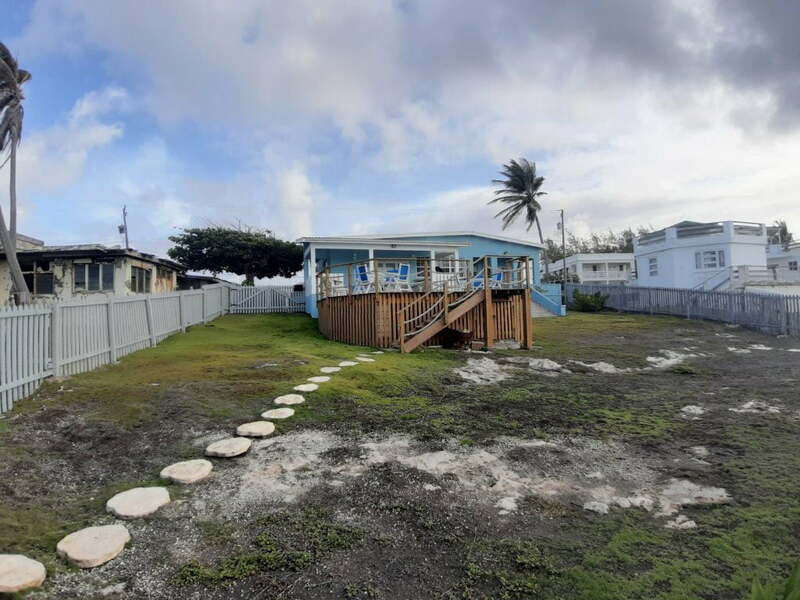 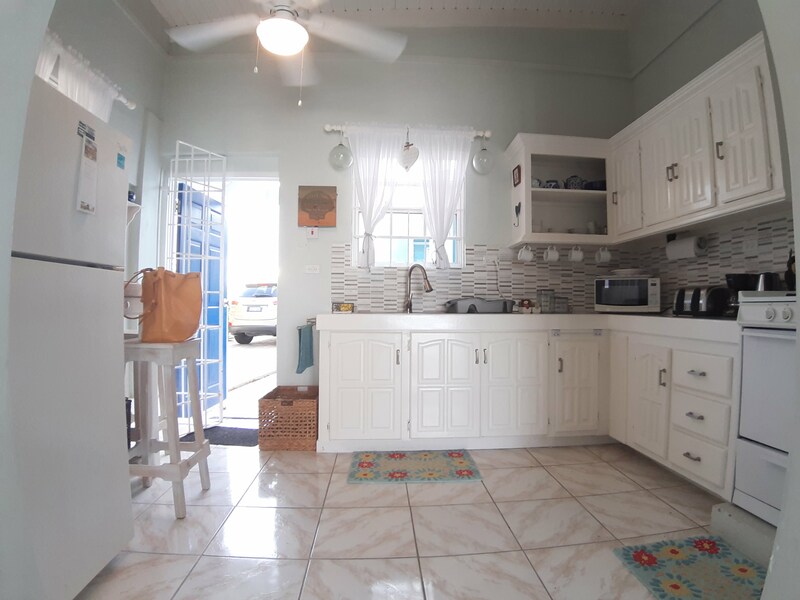 This is a beautiful oceanfront property with a 2 bed 2 bath house & 2 bed 1 bath apt attached. 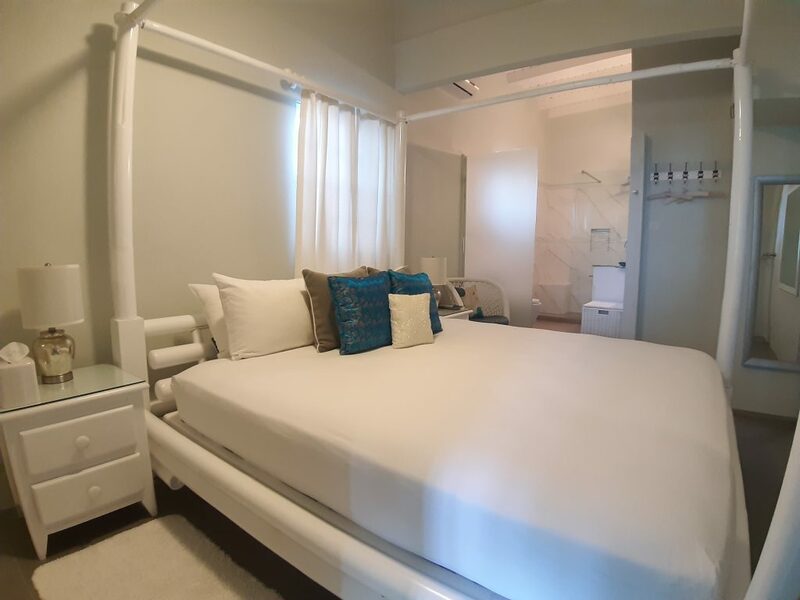 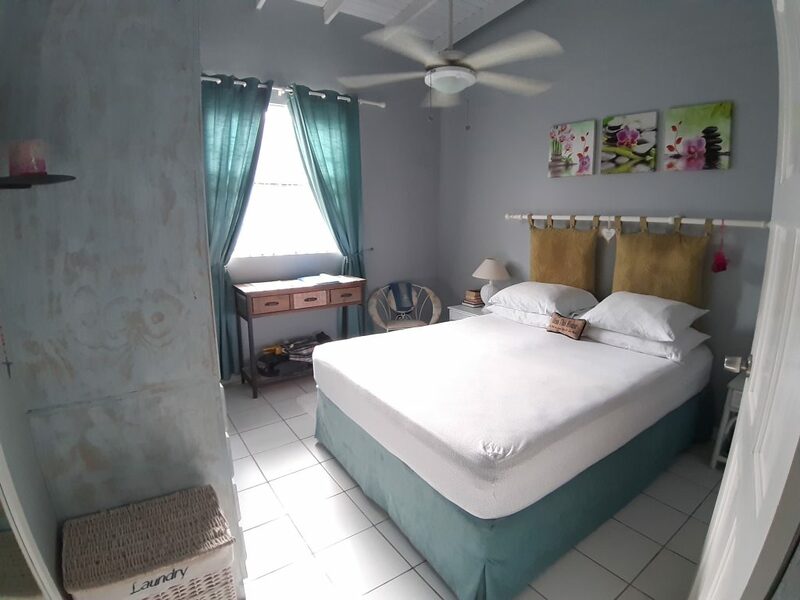 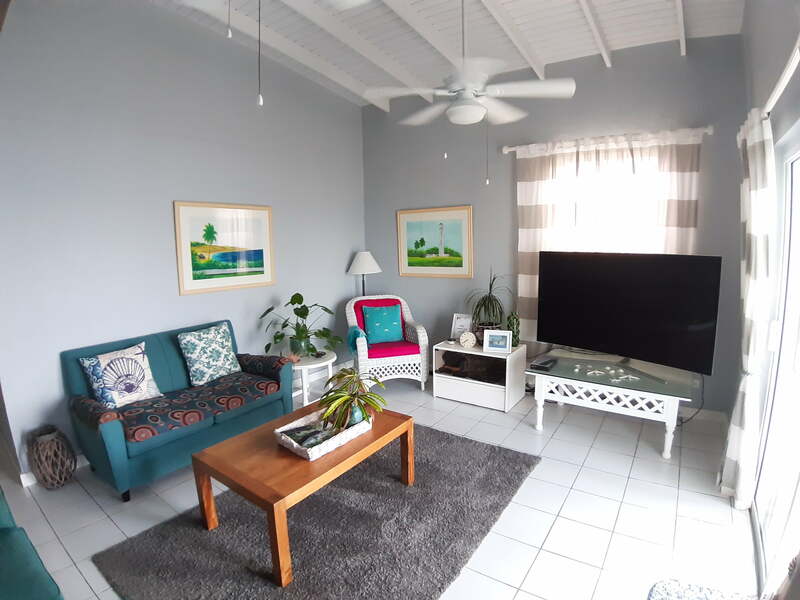 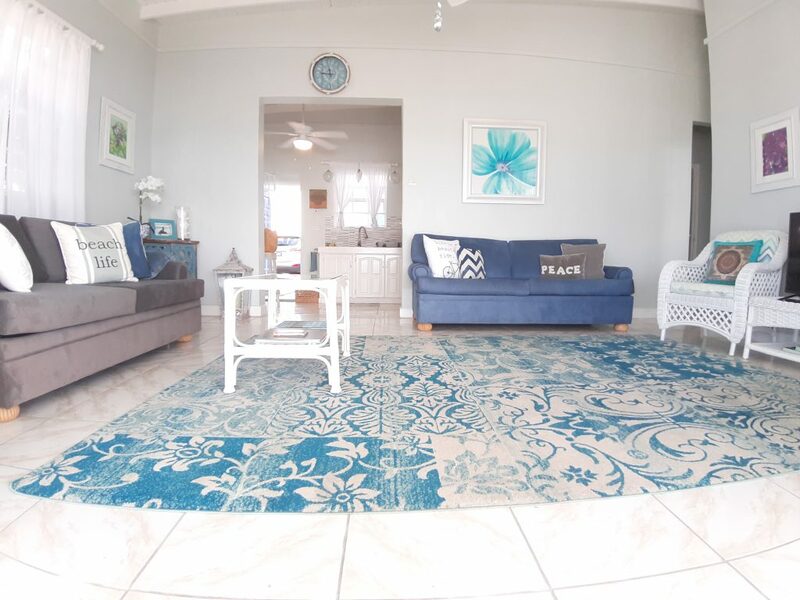 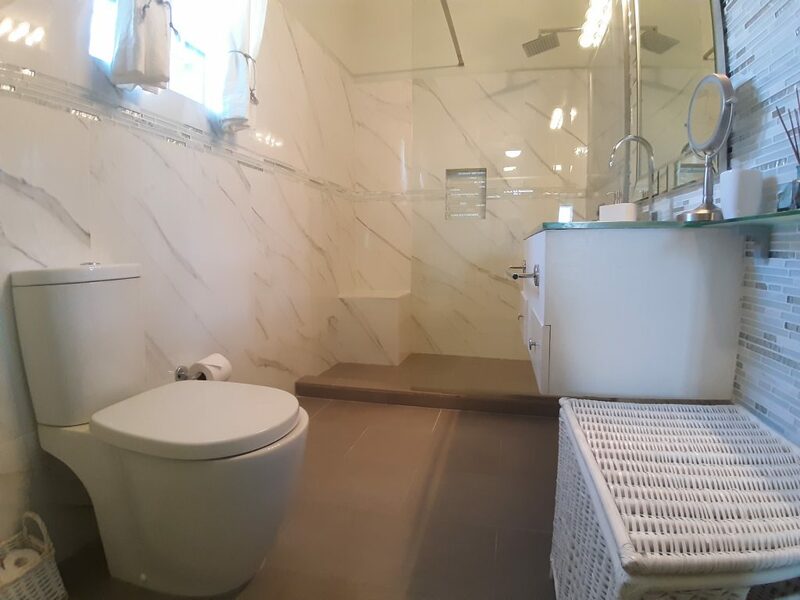 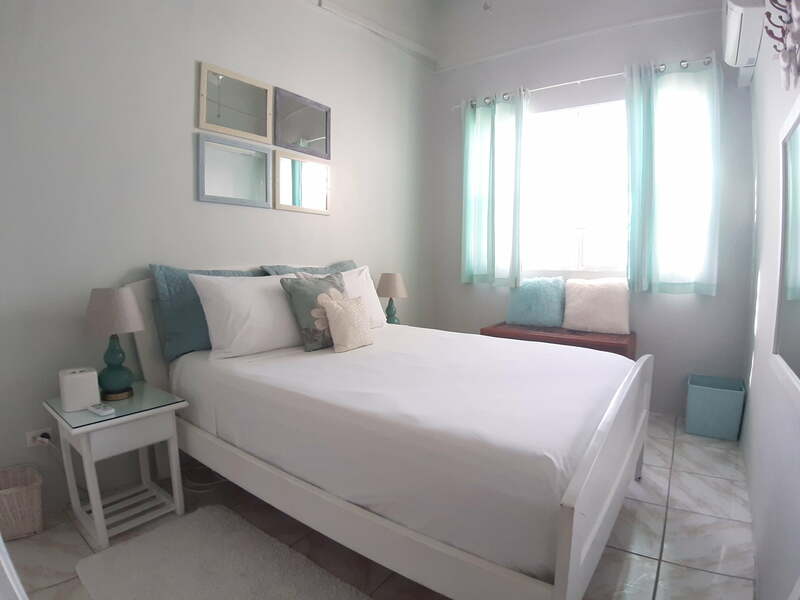 There are high close boarded ceilings, ceiling fans & a/c in the bedrooms, ceramic & porcelain tiled floors, fitted kitchens and both bedrooms have on suite bathrooms. There is a spacious covered patio off of the living room, with a large wooden deck extending off of the patio. 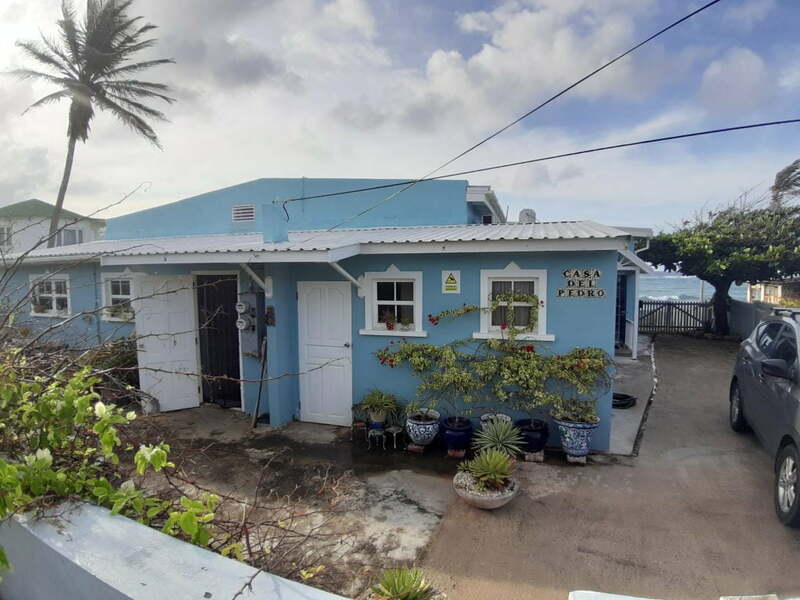 The property is being sold fully furnished and is fully enclosed with a guard wall and wooden picket fence.